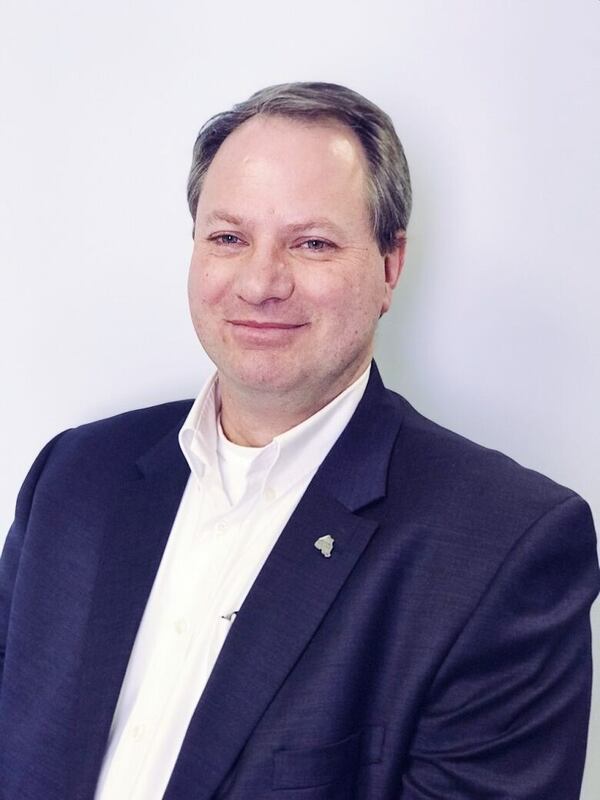 The president and CEO of Northern Policy Initiative says the federal government's recent announcement of a new five year national immigration pilot project, is a "a good start" in addressing the population challenges in northwestern Ontario. Charles Cirtwill said the federal government launched the Rural and Northern Immigration pilot for provinces where the Atlantic Immigration Pilot does not apply. The Atlantic Immigration Pilot is a program that allows employers in Nova Scotia, New Brunswick, Newfoundland and Labrador and Prince Edward Island to hire newcomers "fill jobs the employers have had trouble filling locally," according to the Government of Canada's website. "The five provinces to the west and the territories are all covered by this pilot," Cirtwill told CBC's Superior Morning. "We've got 2750 people to divide between those five provinces and three territories, so it's not a lot of bodies ... so the goal for northwestern Ontario is to make sure that we're selected as one of the communities that get to use this program." He said the program will be examine the job demand in these rural communities and look at positions that employers are having a hard time filling. "So the argument is that listen, if this job has been sitting vacant in Schreiber or Terrace Bay or Sioux Lookout where they continue to have huge difficulties filling jobs, ... then a community can pick someone off the approved rosters — someone whose been screened to fill that particular job," Cirtwill said, adding that the person an employer chooses can immigrate to Canada with their family as well. The pilot program was initially intended for small communities outside big urban centres like Vancouver, Toronto, Edmonton and Montreal. And although Thunder Bay, Sault Ste Marie and Sudbury are not considered as a small town, the distance from these northern Ontario municipalities "to the next biggest community is quite far." "So as a result they've expanded and they said, communities of a certain size and of a certain distance away from other communities, can apply," he explained, adding that communities are also allowed to partner with other municipalities to "collectively market the region." 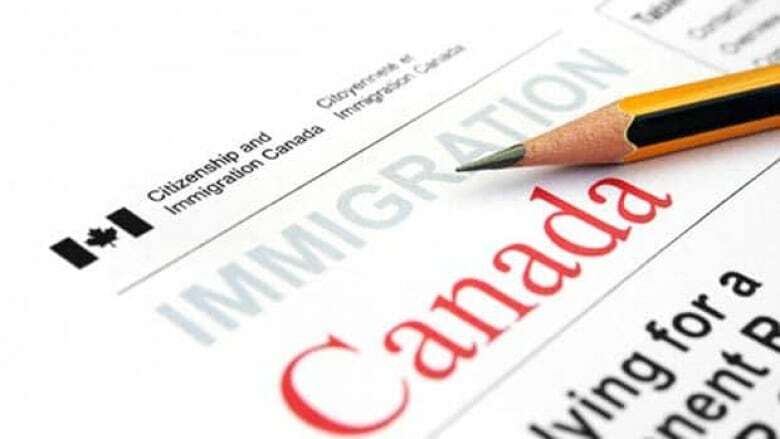 He said the deadline for communities to apply is March 1, 2019, however economic developers in municipalities in northwestern Ontario will have a chance, next month, to discuss their options during an annual immigration forum. "The good news for northwestern Ontario is that on February 5th and 6th, the 11th annual immigration forum is happening here in Thunder Bay, " Cirtwill added, "I would suggest that every community interested in doing this ... should come to that event. Let's all get together in one room and decide what's the best way forward for northwestern Ontario."